Save v. Spend. Nail Polish on the Cheap. 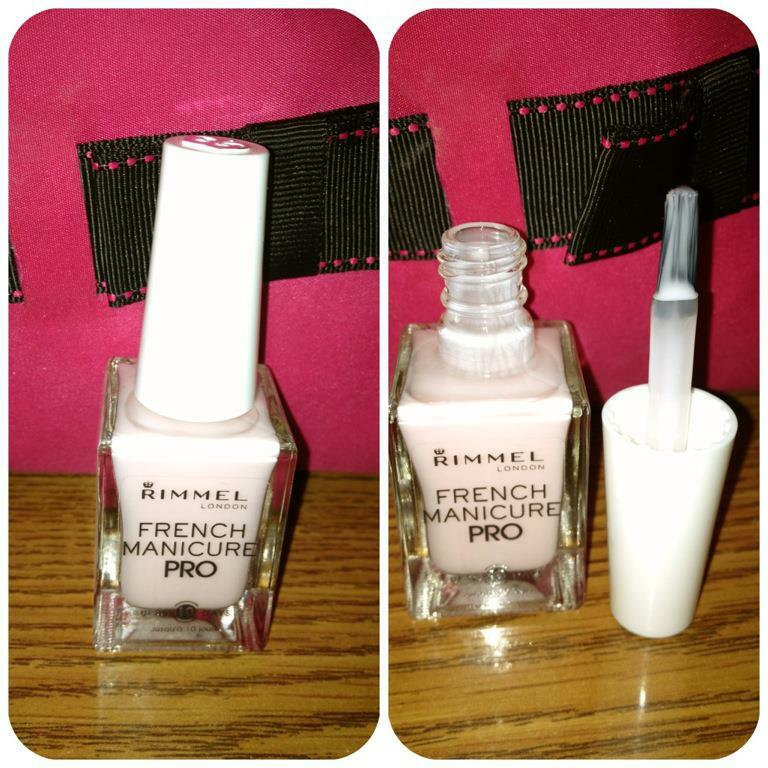 Rimmel London in French Rose. If you know me by now, you know that I love nail polish. We can thank Nicole Jaclyn for that. And my inner-Kindergarten-self who would have bought stock in Lee-Press-Ons had she known what stock was. Not only do I love nail polish, but I love expensive nail polish. Or varnish. Or laquer. The good stuff. And while I maintain the truth in an $8-$15 buy, and while I can vouch for the validity of a $20 lacquer (it lasted 3 weeks with negligible touch-ups!!! 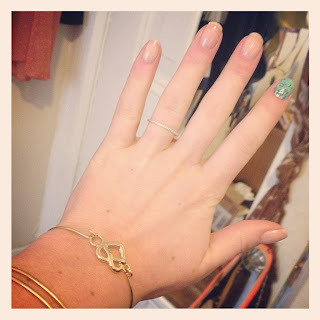 ), my thrifty self can’t help but ponder a niche for nail polish on the cheap. Inspiration: Why the sudden curiosity?? You see. My all-time favorite laquer is a shade enticingly titled French Rose and made by Rimmel London. I love it. I, in fact, cannot live with out it. This is the most versatile, most true, most easy-to-apply, most wearable, most subtle, most demure, most high-impact neutral I have EVER found. Dare I say: not even my Zoya Kennedy measures up. Accompanying Nail to an Accent. Base Color to a Streaky Nail Polish. Step-Up from a Clear Nail. 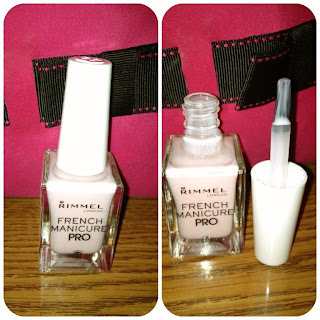 Let me be clear: Rimmel’s French Manicure PRO series is pretty good. (Some of the colors are streaky even after several coats). French Rose 140, on the other hand, might as well be the Chanel No. 5 of neutrals. It is that good. Nail Polish on the Cheap: As noted in my first Save v. Spend on Nail Polish, I advised to save on polishes for 3 reasons: 1.) when buying trendy colors 2). 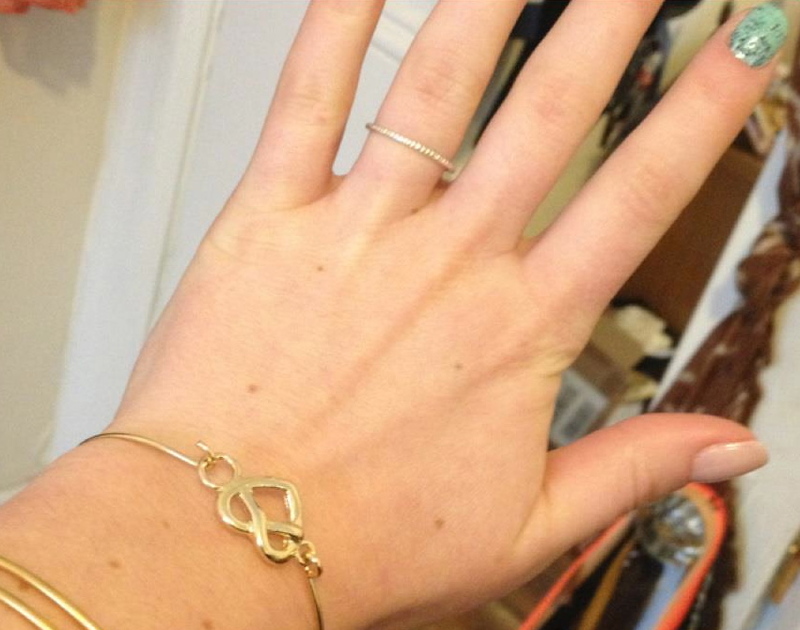 when wearing only a few times 3). when sampling a color. In all of these scenarios, spare yourself the $8 & check out the $.99/ $1.99 options. Today, I opted for Wet ‘n’ Wild. Great Coverage & Not Streaky. Similar to mascara, wand means everything. The wand on Wet ‘n’ Wild Shine is super long. Longer than any other brand I’ve seen and therefore affords far more control. The brush, though thin, coats evenly & smoothly. A Seche Vite top coat helps nails to dry quickly & seamlessly. Needless to say, I am seriously impressed. And about $7 richer. 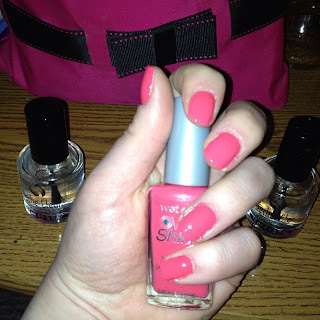 Knock-It-Off: Another recent encounter I had with “cheap” polishes is Walmart’s response to Deborah Lippmann. This celebrity manicurist is known for her luxe Butter London line and recently emerged with the haute of nail couture: Staccato. With ice-cream-parlor-meets-street-smarts-appeal, flecks of sparkles add depth and texture to her pastel shades. It’s the varnish response to studded bracelets & heel-hardware as paired with Anthropologie fashions. And everyone is copying. Including Hard Candy, a sweetly packaged beauty brand sold exclusively by Walmart. I basically loathe the corporate giant, but when Nicole had already bought the polish, I could not resist. Hard Candy in Gummy Green. « Shop Local. Happy Birthday Shop Peppermint!!! & Wants v. Don’t Needs.